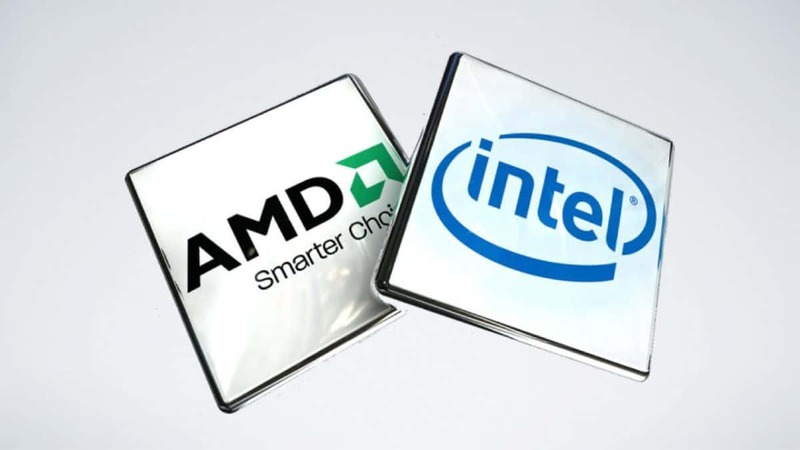 Since AMD Ryzen has been announced Intel has been pushed into a corner and needs to bring on its A-game in order to compete with team Red. 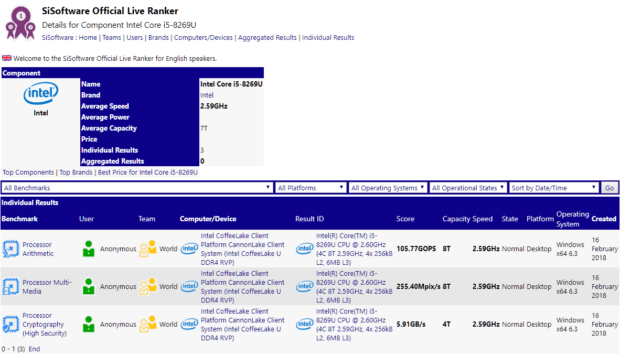 Here we have some information regarding the Intel Core i5-8269U that has 4 cores and 8 threads. The base clock of the chip is 2.9 GHz and while we do not have the boost clock it would not be surprising if the CPU boost up to 4 GHz. Even though this is 2018, 4 cores and 8 threads are very impressive in a laptop form factor. You can expect to see some pretty good performance from this chip given that a proper cooling system is used in order to keep the thermals in check. 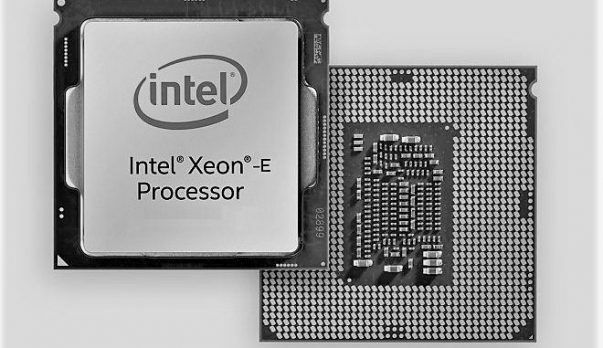 We are expecting upcoming mobile chips to provide a boost in performance as compared to the current generation CPUs. AMD Ryzen Mobile is also a very good option to go with but you should consider both sides before making a purchase. We will let you know more information regarding the chips so stay tuned to SegmentNext for more information. If you are looking for more power than Intel HD integrated graphics then you can check out our review of the Asus ZenBook 13 UX331. The laptop comes with MX 150 graphics which are very decent and do not some over the top cooling solution, that is why the laptop is thin and light while capable of running games at 1080p 60 FPS. Let us know what you think about the Intel Core i5-8269U and whether or not you are interested in getting one of these chips when buying your next laptop.